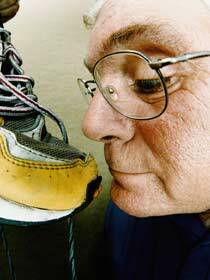 George Aldrich has one of the strangest jobs in the world – he sniffs everything that goes into space – including CDs and trainers. George Aldrich works for Nasa, and at their White Sands Test facility his nose reigns supreme – he is their chief sniffer. Incredibly, the success of entire missions depend on Nasa’s No 1 nasalnaut. Because if George’s nose isn’t performing at the very peak of its abilities – the consequences are serious. In 1976, the stench on board a Soviet spacecraft was so bad, that the cosmonauts got sick and the entire mission had to be abandoned a month early. “It’s very important to control the materials we put inside a space capsule so that we don’t create odours and have to abort a mission, we’ve spent millions of dollars to get this craft off the ground,” says George. Sometimes, ordinary objects exposed to the higher temperatures of the space station can start to smell…so George has to test them. “One of our astronauts wanted to take up his CD collection of 20 cds and so NASA had some concern about having that many CDs in a confined space or area so we tested 20 cds – it wound up being fairly toxic,” says George. So far, the worst US astronauts have had to deal with has been a burning fridge motor, some powerful aftershave, Velcro on a washbag and ink that caused blisters in their noses. 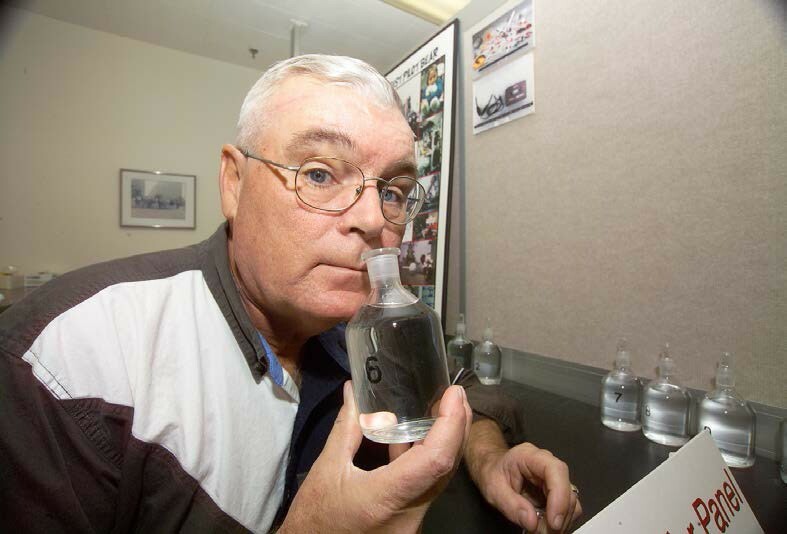 George has carried out over 800 major smell tests for Nasa-and for the foreseeable future – Houston definitely doesn’t have a problem. Wonderful, what a blog it is! This webpage presents helpful facts to us, keep it up.